Leipzig besitzt so viele markante Attribute wie Messestadt, Buchstadt, Musikstadt, Universitätsstadt, neuerdings gar Seestadt – aber Lutherstadt? Zur berühmten Leipziger Disputation des Jahres 1519 jedenfalls wurde Martin Luther kein roter Teppich ausgerollt. Aber nicht allein deshalb blieb das Verhältnis des Reformators zu Leipzig immer ein wenig gespannt. Das Journal zeigt die umtriebige Stadt mit ihrer spannenden Geschichte seit der Reformation. Der Thomaskantor kommt zu Wort, ebenso Zeitzeugen der »Friedlichen Revolution« von 1989, aber auch der unseligen Sprengung der Universitätskirche. 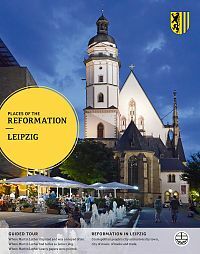 Leipzig has been attributed so many distinctive characteristics, such as exhibition center, book city, city of music, university town, recently even city of lakes - but Luther's city? During the famous Leipzig disputation in 1519 for one, nobody rolled out the red carpet for Martin Luther. However, this is not the only reason while the relation of the reformer to Leipzig remained tense. 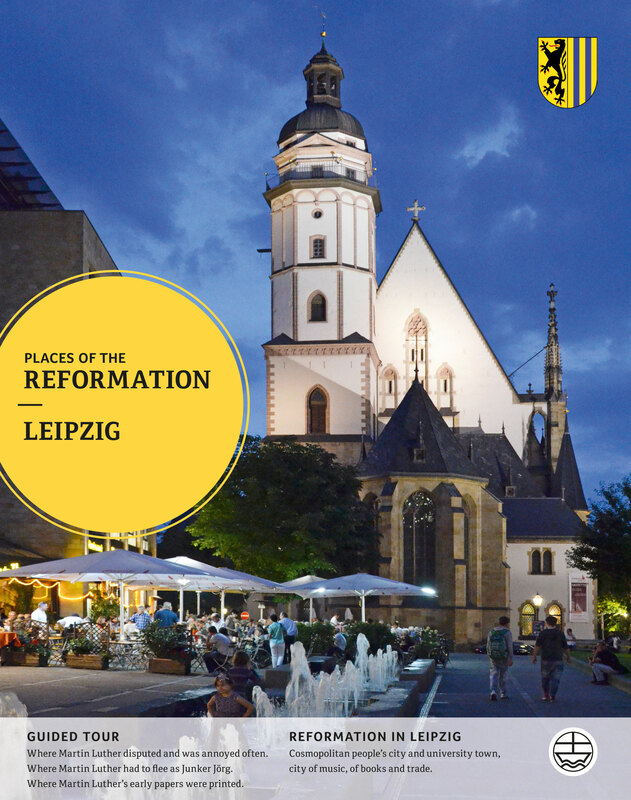 The journal shows the bustling city with its captivating history since the reformation. The cantor of St. Thomas will have his say as well as contemporary witnesses of the »Peaceful Revolution« in 1989 and the unfortunate blasting of the University Church.